I recommend this practice to anyone that has an orthodontic need… Could not ask for a better dentist or staff! Love this practice and all the staff. I could not imagine using another orthodontist! 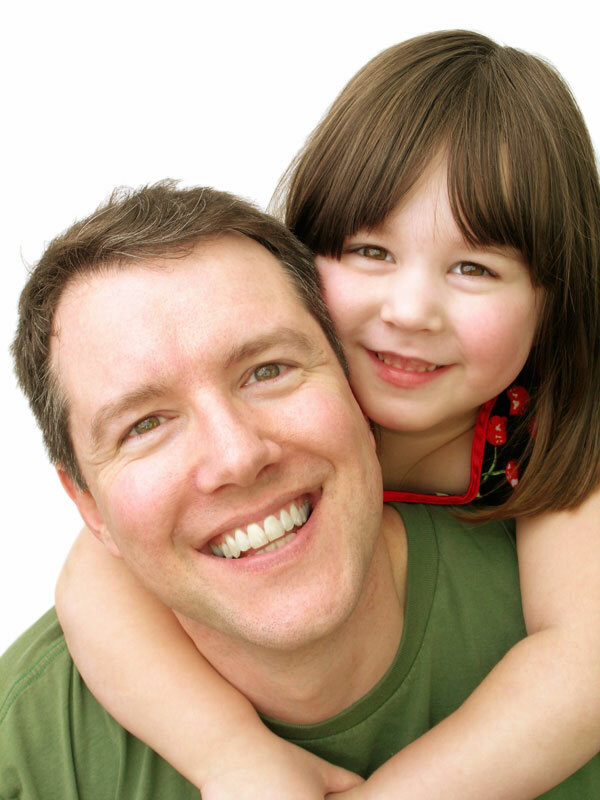 Welcome to Gilbert Orthodontics – a practice dedicated to delivering the highest level of orthodontic care. With a proven reputation for providing excellent results, we have established a tradition of personalized, patient-centered, quality care. Our thoughtful approach to ortho treatment will be obvious from the beginning. Working hand-in-hand with you, our team will develop a treatment plan specific to your needs. Call Gilbert Orthodontics in Birmingham Alabama today. 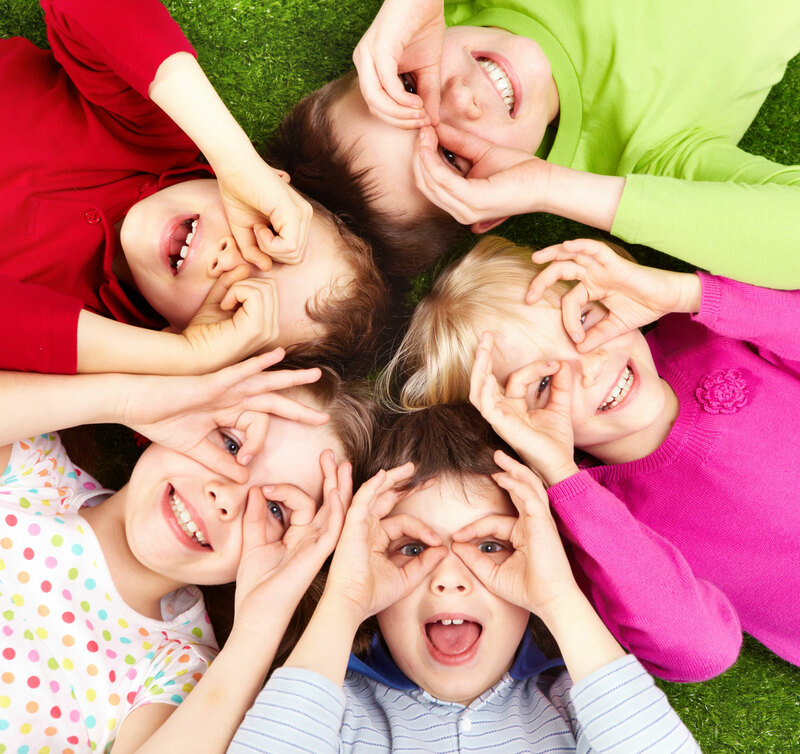 Whether you seek treatment for yourself or your children, our team is ready to make you smile. At Gilbert Orthodontics, from the moment you walk through the door, your comfort and orthodontic care are our top priorities. Our dedicated team of friendly professionals will greet you by name, and our personalized, patient-centered approach to treatment will be obvious from your first appointment. From metal braces to clear aligners, we’ll work with you hand-in-hand to develop an orthodontic treatment plan that meets your needs. For more than 30 years, we’ve been dedicated to providing our community the utmost level of care. 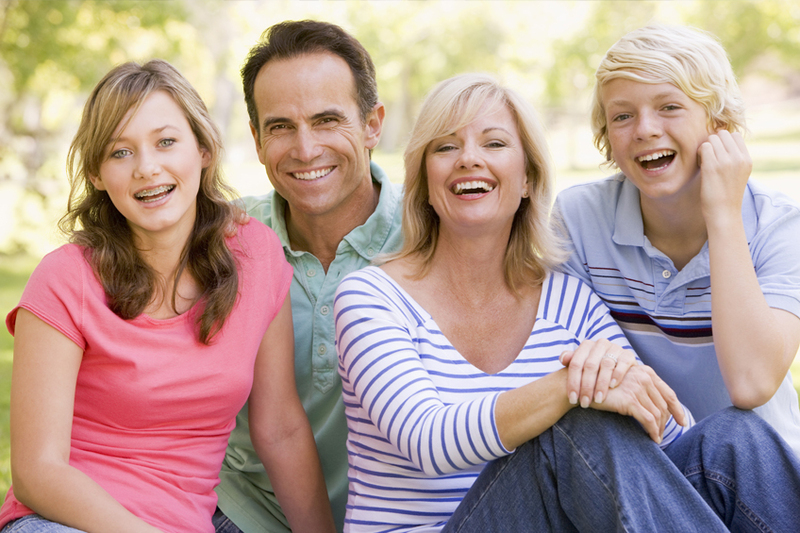 Come see why Gilbert Orthodontics is Birmingham’s choice for a straighter smile! At your first visit, Dr. Gilbert and her team will discuss your goals and provide a complimentary exam of your teeth, jaws, and facial balance to detect any issues that could be corrected with orthodontics. 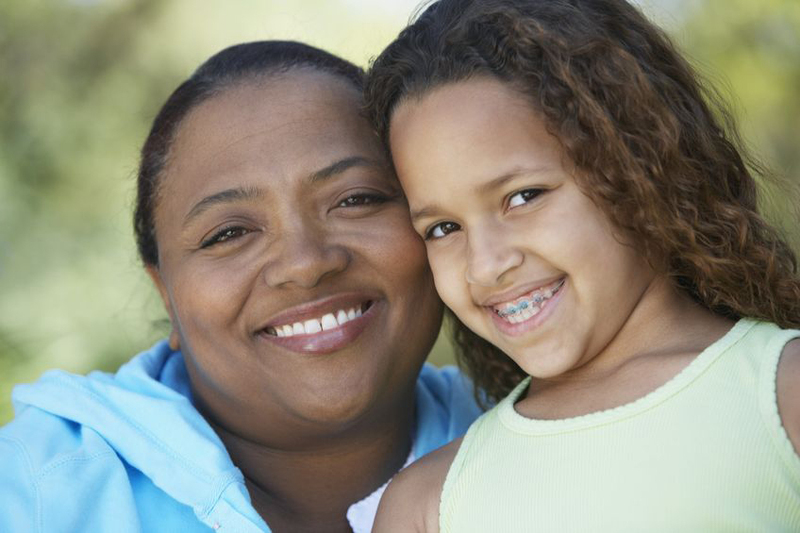 We understand the strain frequent orthodontic appointments can put on your schedule. That’s why we open our doors at 7 AM, so you never have to miss more school or work than is absolutely necessary. 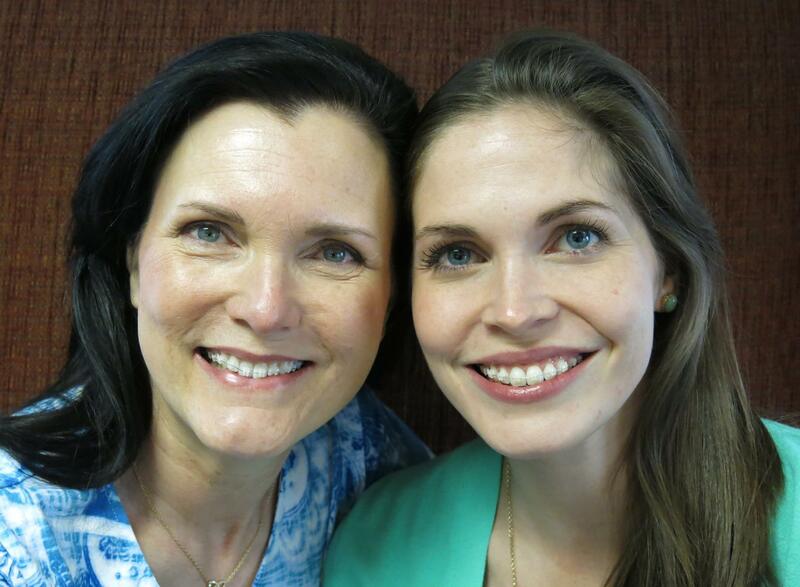 At Gilbert Orthodontics, the same doctor and assistants see you through your entire treatment. That means that every time you come for an appointment, you’ll see the same faces smiling back at you!